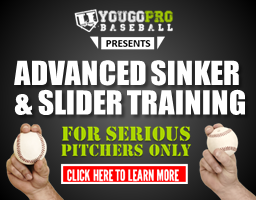 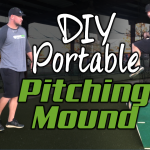 If you’re looking for how to build a portable pitcher’s mound, then this video may help you. 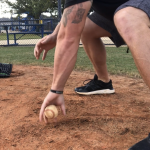 Although it really isn’t a DIY pitching mound tutorial, I think these pitching mounds may be the answer to your problems. 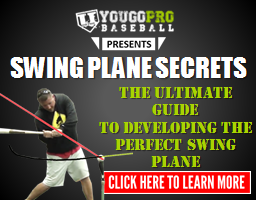 So, as you’ll see in the video, I bought all of the stuff for my DIY Pitching Mound. 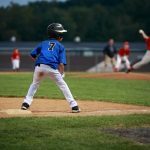 I had hinges, wheels, a rubber, the wood, but I never did anything with it after cutting the slope of the mound of the frame pieces. 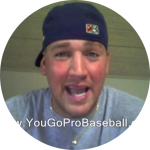 But then a few years later, this guy Brock hit me up in Facebook Messenger and showed me his homemade pitching mound. 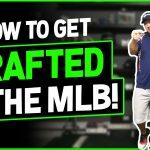 It was better than anything I could have ever built, so instead of learning how to make a pitcher’s mound, I just had him send me one and decided to shoot this video of the experience. 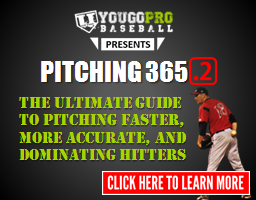 Let me know what you think about these pitching mounds in the comments below and of course you can go check them out at http://players-choice-mounds.com (I don’t make any money off of this, just a big fan). 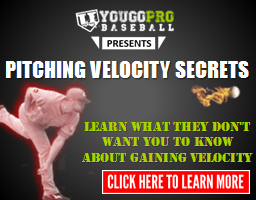 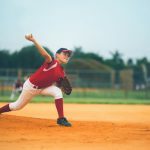 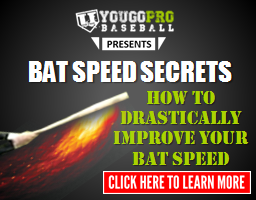 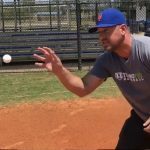 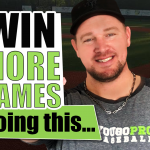 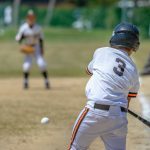 Next5 Baseball Coaching Tips To Win More Baseball Games This Season!